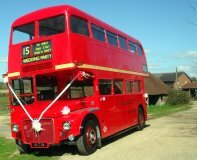 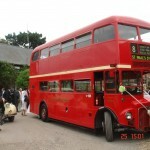 We are proud to feature an ideal mode of Wedding transport for your guests with this famous Red London Routemaster. 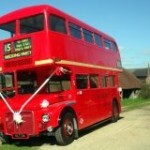 Take a trip down memory lane and celebrate years gone by. 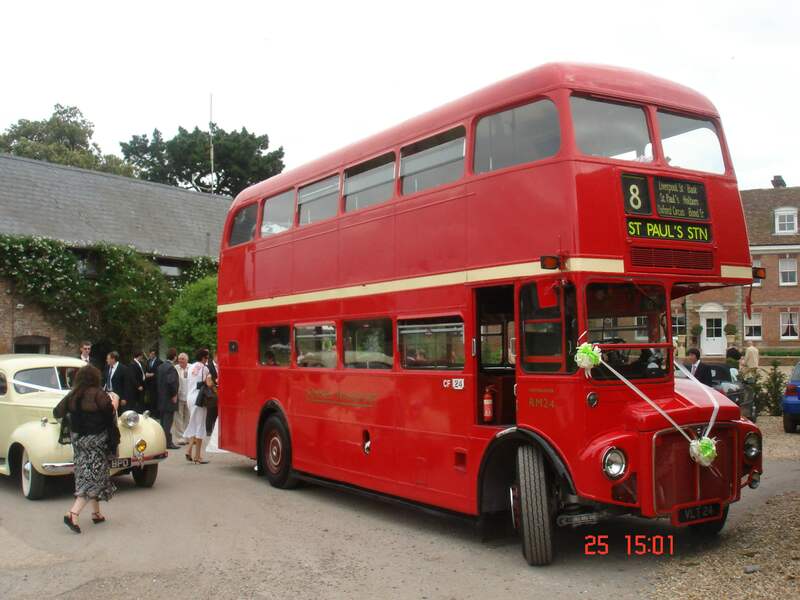 The Routemaster, with its classic front engine-design and rear open platform which were originally introduced in 1956, and were in service on the streets of London for 50 years.